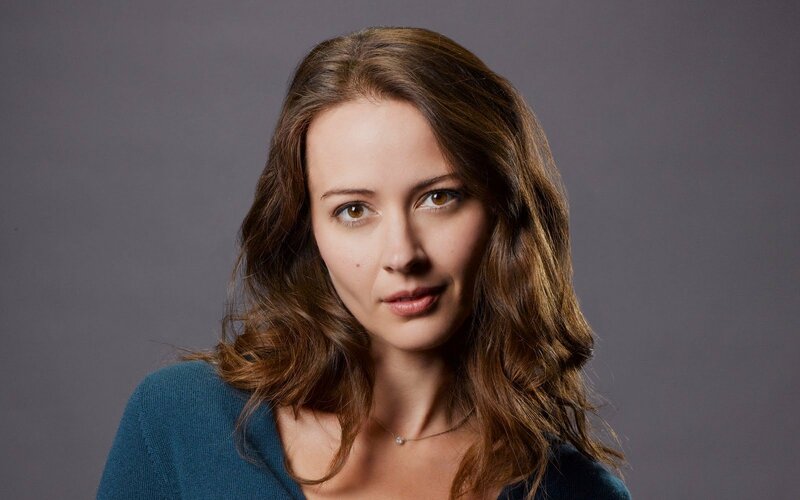 The Hollywood Reporter has learned Amy Acker, star of Angel and Person of Interest, has been cast as the female lead in Fox’s as-yet-untitled X-Men pilot. If you’ve been keeping track of Fox’s casting spree hitherto, you’ll know that’s the motherly anchor of Matt Nix’s spinoff mutant story who, alongside Stephen Moyer’s character Reed, attempts to ward off a potential family crisis by gathering her erratic, superpowered children and hitting the road. Pursued by a nefarious agency, their search for a safe haven leads them to an underground mutant colony, which houses such gifted individuals as Blink (Jamie Chung) and Eclipse (Sean Teale). Natalie Alyn Lind (Gotham), meanwhile, signed on just yesterday to play Lauren, a wise-beyond-her-years young woman and a problem child for Reed and Kate. Still no mention of when the cameras will start rolling on Fox’s untitled X-Men spinoff. That being said, with a casting docket that continues to grow by the day, it shouldn’t be too long before the studio fires up production in earnest. Series stalwart Bryan Singer will helm the pilot episode.